The couple were planning on getting married on 11 November. 26-year-old Dr Rio Nanda Pratama had planned to marry his fianceé Intan Syari on 11 November. However, on 29 October, he lost his life along with 188 others on the ill-fated Lion Air flight that crashed into the Java sea. The plane, which took off from Jakarta's Soekarno-Hatta International Airport at 6.21am local time, lost contact with authorities 13 minutes into the flight en route to Pangkal Pinang. Officials later confirmed that the JT610 flight, which carried 178 passengers and 12 crew members, had crashed near Jakarta. 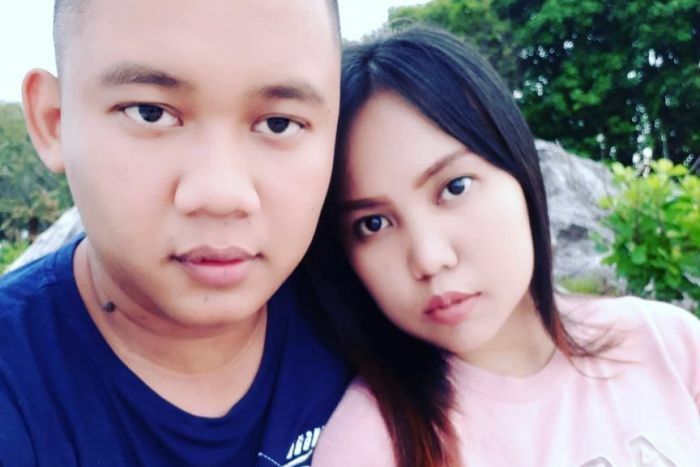 According to ABC, Intan's mother said that Rio had appeared unusually sombre before boarding his flight and hugged his fianceé repeatedly when he said goodbye to her at the airport. 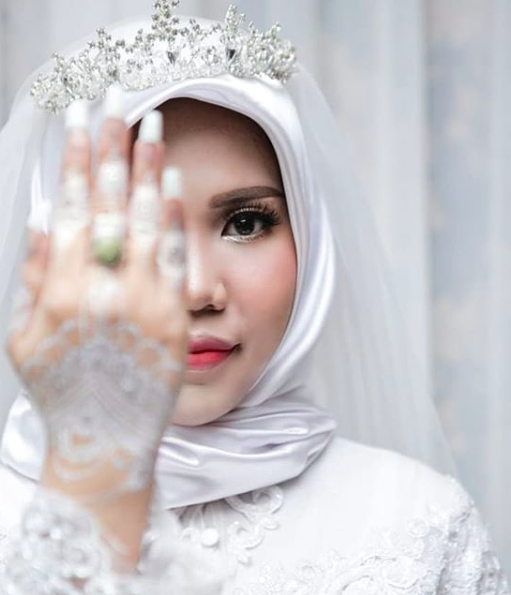 On her Instagram, Intan shared that he had jokingly told her, "If I don't return by 11 November, go ahead and wear your wedding dress that I chose for you, put on beautiful make-up, and take good photos. Then send the photos to me." Days after their scheduled wedding date, Intan fulfilled Rio's last wish to proceed with their wedding day photo shoot alone. "There is sadness that I cannot describe, but I have to smile," she wrote in an Instagram post. 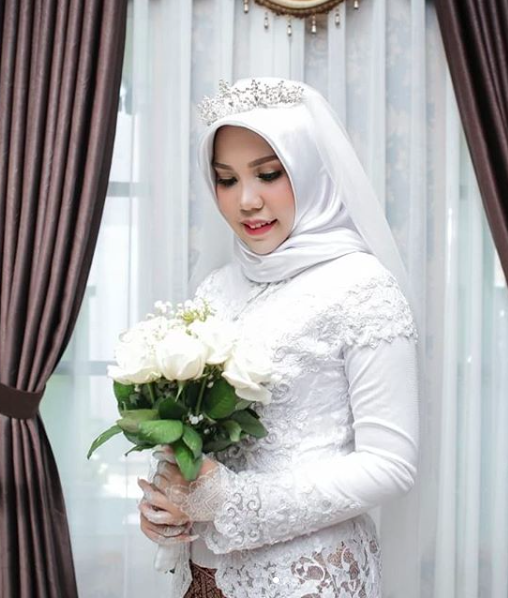 Intan shared several photos of herself dressed in a white kebaya while holding a bouquet of white roses. "I shall not mourn. I have to stay strong like you always told me," she added. "Even though you were not next to me yesterday, your loyal sister accompanied me to carry out your last most beautiful request," her caption read. "I know you are happy there in eternity that surely everyone desires. Know that our love for you will not diminish at all, we love you forever," she added. 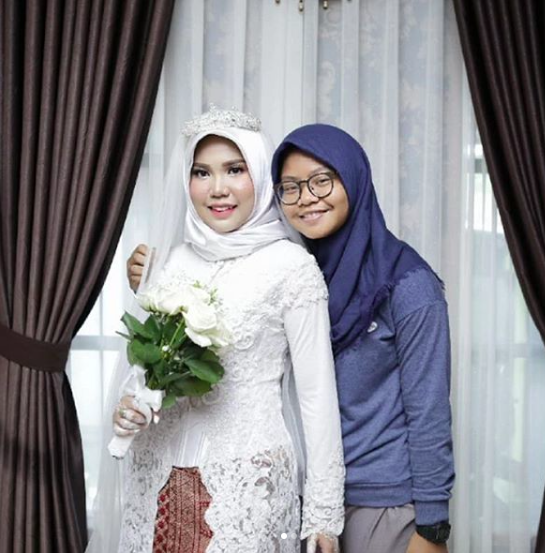 The couple's wedding organiser, Adiela Organizer, also posted photos of Intan on her Instagram. "Dr Rio Nanda Pratama... filled every day of her life with love for 13 years. They knew each other since school. They were friends, then close friends, and finally lovers who had a dream of getting married," she wrote. "This is my second chance from God to be a better person," Setiawan said.